Hey guys! The time has come for my vlog’s purpose to be truly realized! I’m vlogging my way through Korea with my cousins. So you can go to MY YOUTUBE CHANNEL to check it out. Here’s the playlist that I’ll update with the newest videos when they’re posted! Also, look for some easter eggs of Rebel Seoul giveaway previews throughout the vlog! 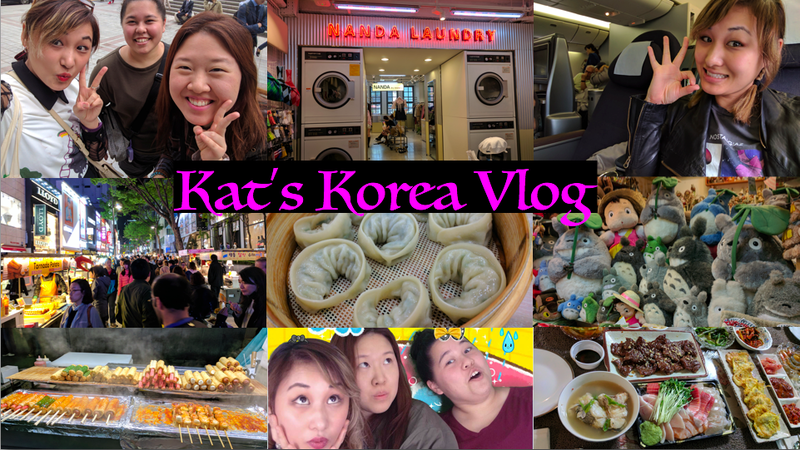 Let me take you along as I travel to S. Korea and explore one of my favorite cities/countries!